Keeping track of latest market development, we are devotedly engaged in providing an extensive series of SKF Power Transmission Seals. 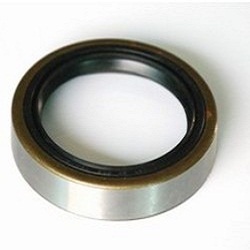 We offer a wide range of Transmission Seals (Insulator Carburetor), which is made using quality raw material. Available as per client's specifications, our range is offered at industry leading prices. 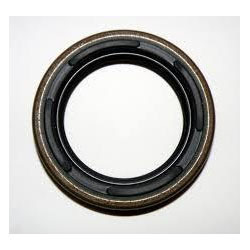 - This type of seal is used within the clutch of Auto Transmission. - The seal design is based on the structure of the Auto Transmission in order to reduce the complexities of installation and to save space.